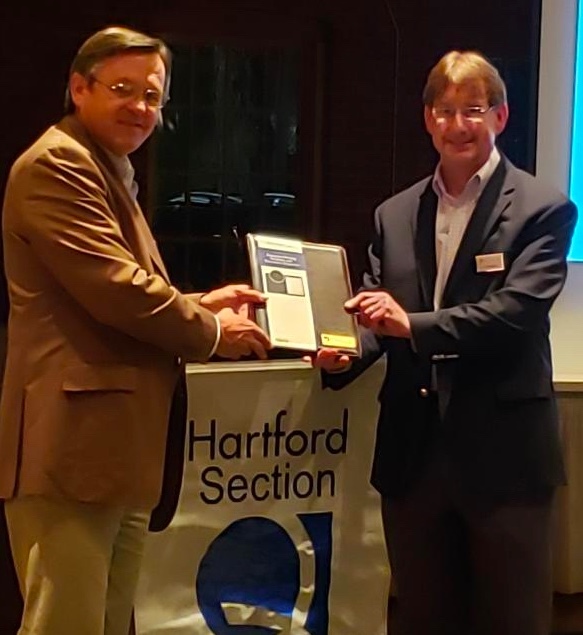 I would like to take this opportunity to again thank you, our membership, for your continued support of our ASQ Hartford Section in 2019. We have been very successful in scheduling the CQE/CQT, CMQ/OE courses that started in February/finish in May. We have a total of 25 students enrolled!!! Classes are held at the Central Connecticut State University Institute of Technology and Business Development. See Table Below: Note those listed as TBD are still under development. Please provide feedback to the Education Chair (education@asqhartford.org) if you have an interest in being an Instructor or ideas for Quality Topics to be considered. Visit ASQHartford.org for Registration & more information. We are very interested in hearing for you on what Guest Speaker Events/Subjects we can deliver in September, October and November of this year. We hope to continue to grow our attendance at our monthly meetings; this is a great opportunity to expand your awareness in the Quality field and “Network” with other Quality Professionals. Familiar faces are always welcomed back and I hope those numbers grow as well!! Presentation material can be found here. Please join us in April for our next member event! To be presented to ASQ 0103 at November 8, 2018 Membership Meeting. ASQ Hartford Section welcomes both suggestions for Education Topics and Candidates offering their services as Instructors. ASQ Hartford will no longer be processing recertifications. This process is now being offered via the global body of ASQ. If it is time for you to recertify, please visit https://asq.org/cert/recertify. For assistance, please contact a customer care representative at 800-248-1946.